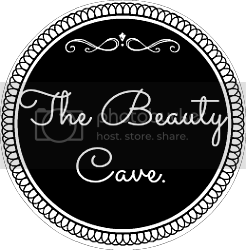 The Beauty Cave: Another award! I have been nominated again for the Liebster award but not just once, three times!! I'm so grateful to Laura from http://lauraspicksxo.blogspot.co.uk/ and Karina from http://beautyundressedd.blogspot.co.uk/ and finally Lilie from http://mintcandylilies.blogspot.co.uk/ they write some of my favourite blogs so check them out if you haven't already! 3. 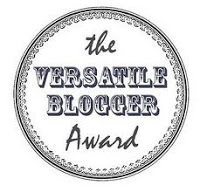 Choose 11 fellow blogs to nominate. The nominees must have under 200 Google Friend Connect followers and be told in a comment on their blog. 1. I never can be bothered to change my earrings, yet own far too many! 2. I often resort to a messy bun with my hair when I can't be bothered - which is most days! 4.I get jealous really easily! 5. I don't have a boyfriend, topshop is my partner forever and always! 7. I have too many clothes for my wardrobe! 8. My doc martins are my babies, if anyone steps on them they'll regret it! 10. I never know what to blog about when I have time, but when I don't I have like 10 ideas! 11. I've always wanted to try some American foods, they look so much nicer! If someone from America is willing to send me food, that would be very nice! ahahahahahha! 1) If you were a celebrity for a day who would it be? Cara Delevingne - Who wouldn't? 2) What's your guilty pleasure? I don't actually know... glee maybe? 4) Do you have a style icon, if so who? Oh yes... so many... one of them being Dakota Fanning or Rihanna! 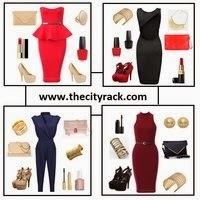 Two completly different styles, but I love them both!! 5) What is your least favourite make up brand? That's hard... I'm not a big fan of miss sporty... noone really talks about them but I'm not overly fussed about there products! 6) What's your love/hate product? Love - Collection 2000 lasting perfection concealer - amazing, nuff said. Hate - Natural collection 'green' concealer - don't go near it. One way or another/teenage kicks by One Direction!! Yes, I will admit I am a slight directioner! 8) If you could travel anywhere, where would you go? Well I hate flying but I'd say America! We need a Target in England, and more forever 21's! 3 Fish! Lennie, Betsie Boo, Sally! 10) If you were a animal for a day what would you be? Fish - you would only remember things for 3 seconds - no point worrying about anything! 11) What is your favourite fashion/beauty magazine? Company - I love it. 1. 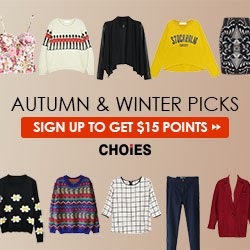 What is your best fashion bargain? Umm... My new 'high low' summer dress for £7 from H&M! 2. Long or short hair? Long... I'm growing my hair! 5. Favourite subject at school (college or uni e.t.c)? 7. How long have you had your blog? Not long at all - 2/3 months I think! The eggs you get in Haribo Starmix - I LOVE LOVE LOVE LOVE LOVE them! Or cream eggs! In fact I love most sweet things! Football, I've played throughout my life! I can't remember the name of my favourite bath bomb, but I quite like the smell of the 'fun' in the colour blue! Hollister body spray - Silver Strand Beach! 1. What month does your birthday fall? August - Summer baby woooo! 2. Can you speak more that 1 language? 3. Can you describe your perfect date? 4. What's your current ring tone? Just a standard one, no fancy song! 5. What's your personal worst colour to wear on your nails? Yellow, I shall never wear it again! 6. Where do you tend to spend your Saturday nights? On a date with my computer! Not long - 2/3 months I think! 8. Do you use any other website people may be interested in following you on? 9. What's your favourite pizza topping? 10. What has been your most expensive hair/beauty/fashion purchase or gift? My baby's - doc martins! They were £100 reduced from £110! They were part of my Christmas present - I love them! 11. Is there anything you'd tell yourself if you could go backwards or forward in time? Don't worry about what people think of you, it's only your friends that count! Wow - that took a long time! Well... I've been looking for over 20 minutes and everyones blog I like with under 200 followers has been nominated. But if you're reading this post, and you have under 200 followers then follow me and then do this post and leave your link in the comments and I will check it out + follow! 1. Favourite Season and why? 3. Most warn winter outfit? 4. Chinese or fish and chips? 5. 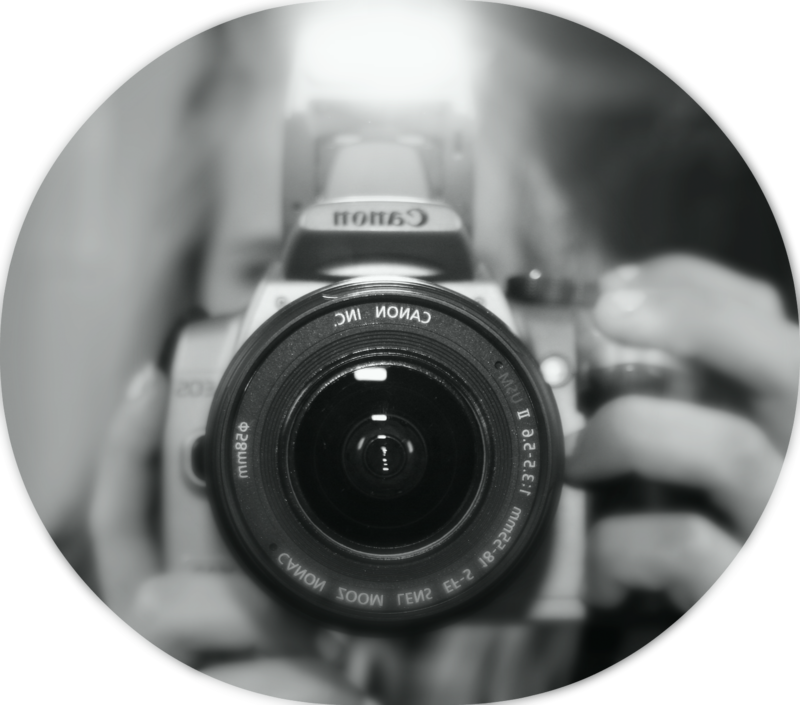 What camera do you take your blog pictures with? 7. If you could live any where in the world where would it be? 10. Would you ever post youtube videos/ favourite youtube guru? 11. Will you forever carry on your blog? So once again, I'd love it if someone surprised me and did these questions! I'm also sorry if I have missed out someone I could've nominated! I have a few reviews coming up also, but maybe not a haul for a while I'm saving up for a huge shopping trip hopefully! 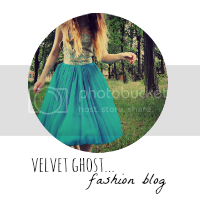 I have now also reach 30 followers including my Bloglovin' followers! YEEESS! Next aim 40... ahah! Follow and comment it makes my day! Hi Ellie, I have just discovered your blog and it's amazing. I love your post on the 'I heart make up tag' and was great to read the 'every girl beauty essentials' . Consider me your newest member. I can't wait to read your future posts. Oh wow, this has to be one of the nicest comments I have read... thank you so much! It's lovely to know that people appreciate what I write! I will definatly check your blog out and follow! thank you so much, wow!